Help Anny organize a farm and solve the mystery of Mayan's tribe! 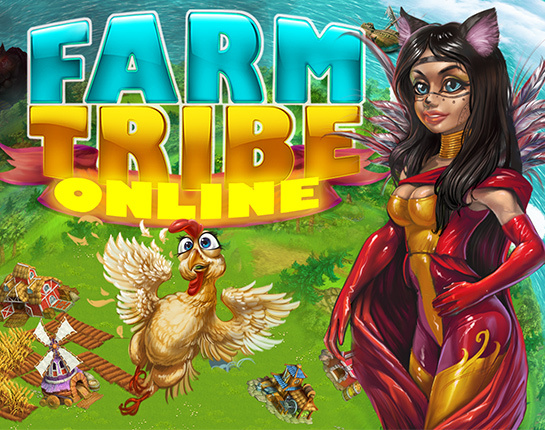 Build, decorate and expand your farm to attract new customers in this fun and exciting Strategy game. 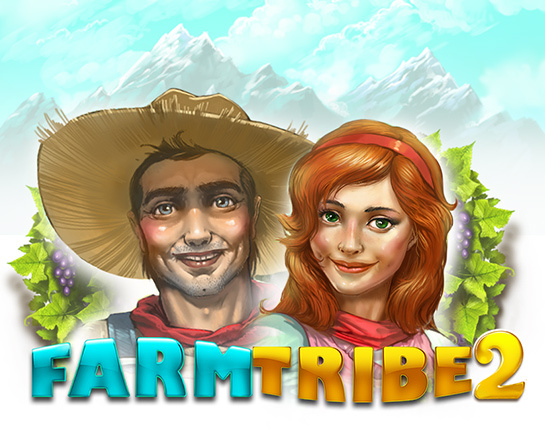 Help Annie build a farm and prepare for her wedding in Farm Tribe 2! This time around, you'll need to restore a once glorious mansion and return an old farm to life, all the while earning enough money for Annie's impending wedding ceremony. 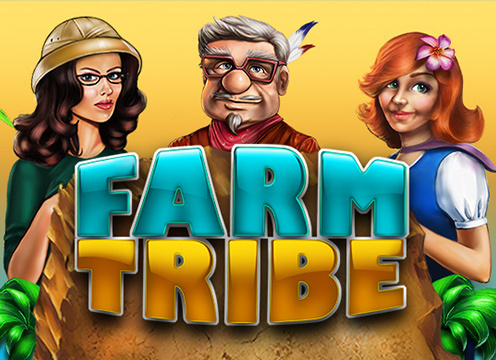 Help Annie to build a farm on the mysterious island and to become the real farmer and a Keeper to save the tribe from "dark forces" and not to allow them to disappear in the Ocean of eternity. If you can want to help us to translate our games on your native language, please contact with us! © 2017 CRIOGAMES Inc. All rights reserved.